Summer has ended but the memories remain. Spend a chilly night around the fire with your family and reminisce. 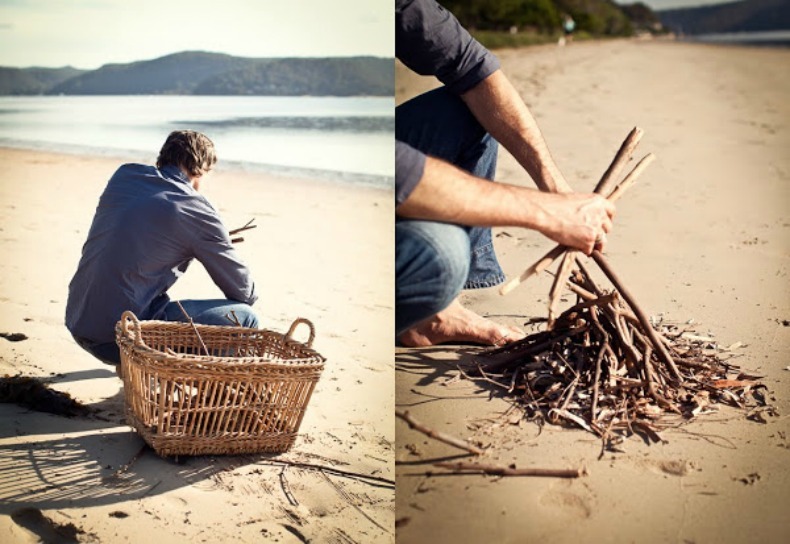 Here are 10 ways for you to create a great family bonfire. 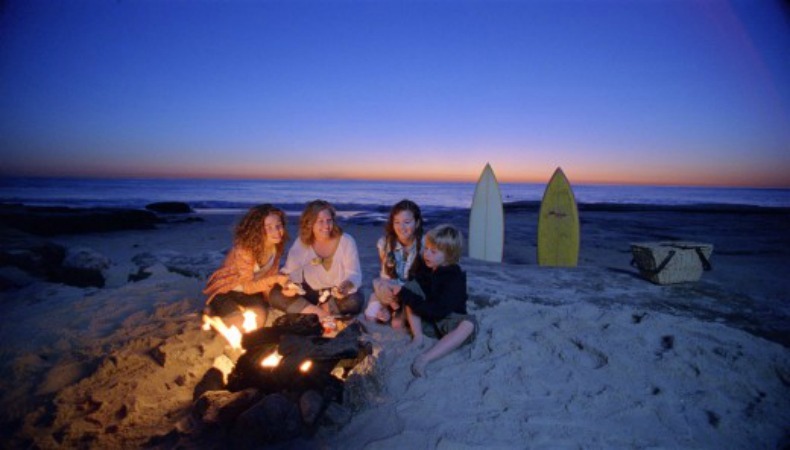 Weather your family is big or small we have the tips to make your bonfire memorable. 1. Location for your family bonfire. 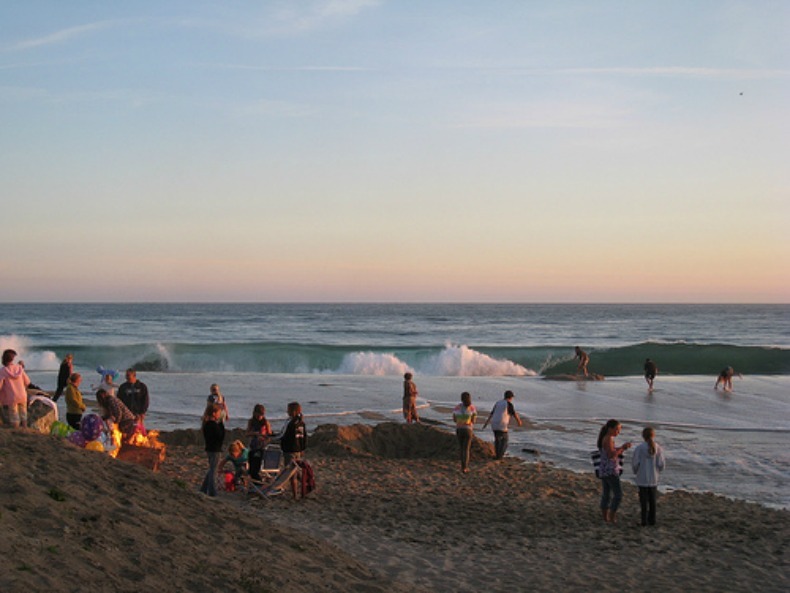 Beach bonfires are always the best but not all beaches allow bonfires, make sure you check before you build your fire site. Back yard bonfires can be just as fun and allow you to pull your furniture out around the fire for comfy seating. 2. Goodies. Marshmallows, hot chocolate and Smores are still number one on list of goodies to roast at your bonfire. 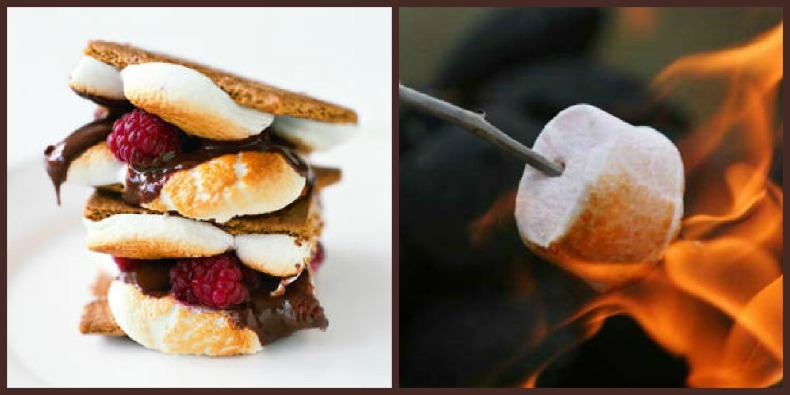 We have some ways to boost the bar, try spicing things up by adding raspberries or chili spice to your Smores. 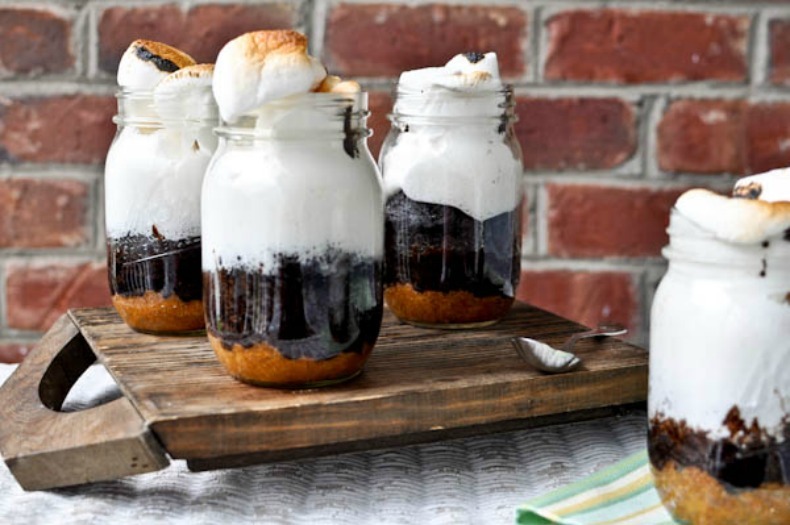 Maybe even try out Smores in a Mason jar, we have all the recipes linked for you. 3. Great bonfire foods. 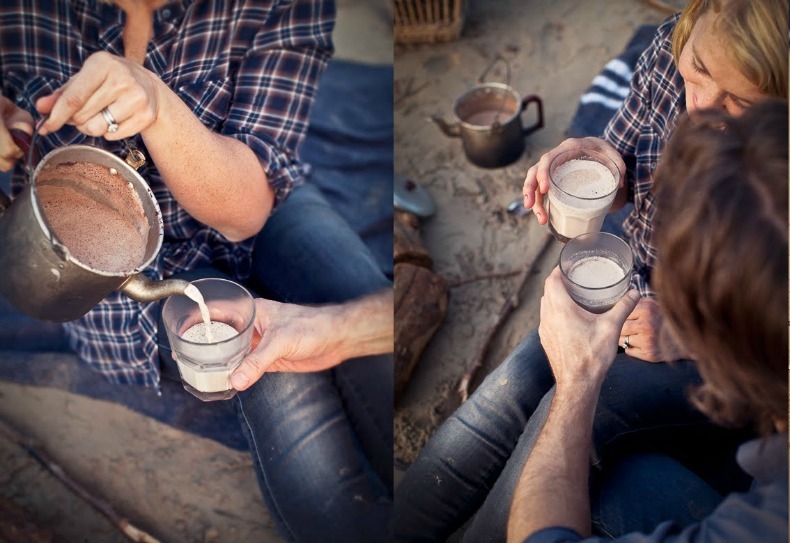 Simple foods for the bonfire are best. 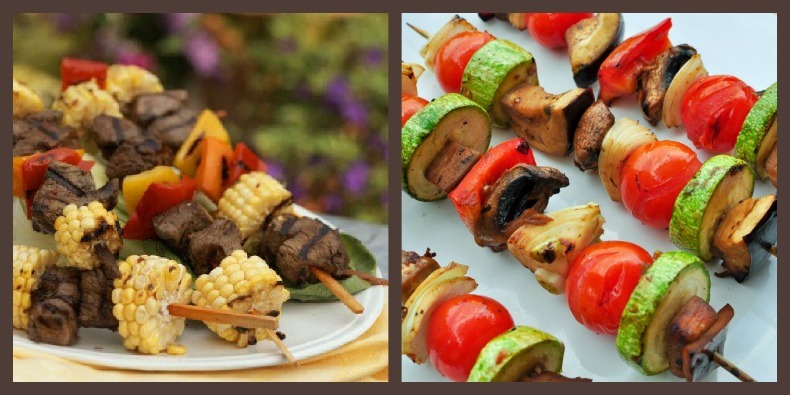 Things you can skewer and hold over the open fire like hot dogs, sausages or shish kebobs work best for a casual coastal bonfire dinner. 4. Wood for the fire. If you're having a small family bonfire get everyone involved in gathering the wood. Kids love to help, giving them the chore of finding wood for the fire is fun. Hand out baskets for them to fill with kindle, branches and wood. For larger bonfires wood pallets are a great way to create a large bonfire. Wood pallets are usually discarded and are an easy source to find. 5. Fire supplies. 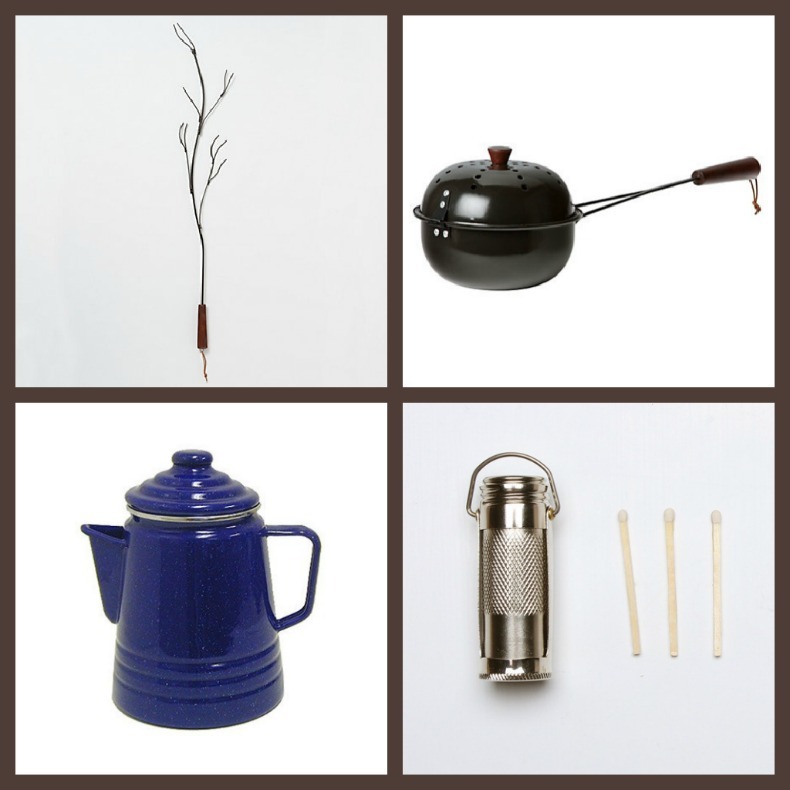 Well, you can't build a bonfire without wood but there are some other supplies you will need for a successful fire. You will need kindle, a shovel, matches and fire extinguisher. 6. Seating and lounging. 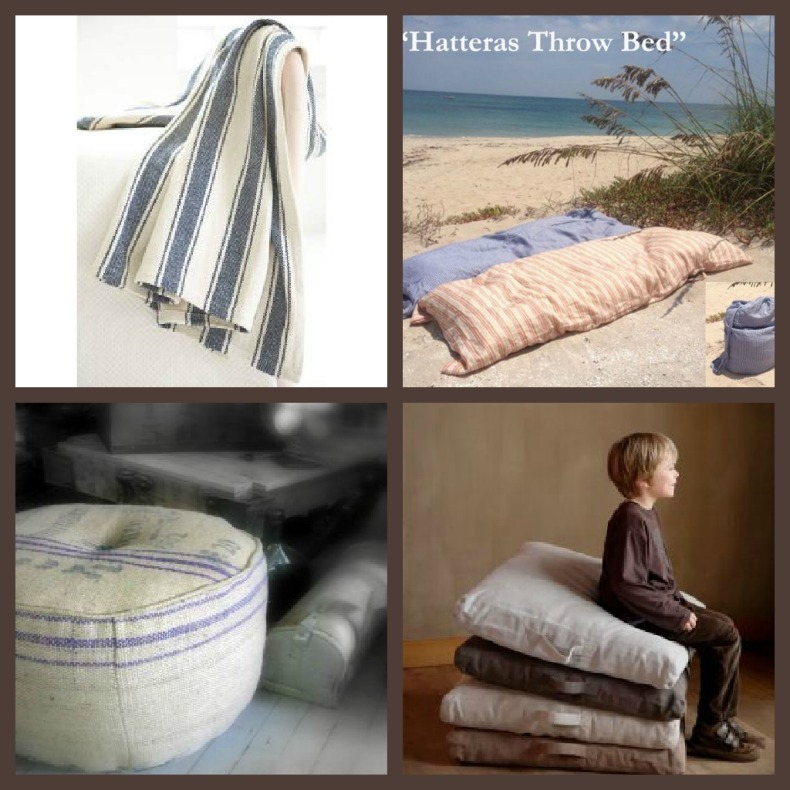 Floor pillows, throw beds, sleeping bags, chairs, these are all great comfy seating to have at your family gathering. The more comfortable people are the longer they will stay and the more relaxed they will be. 7. Games & activities. 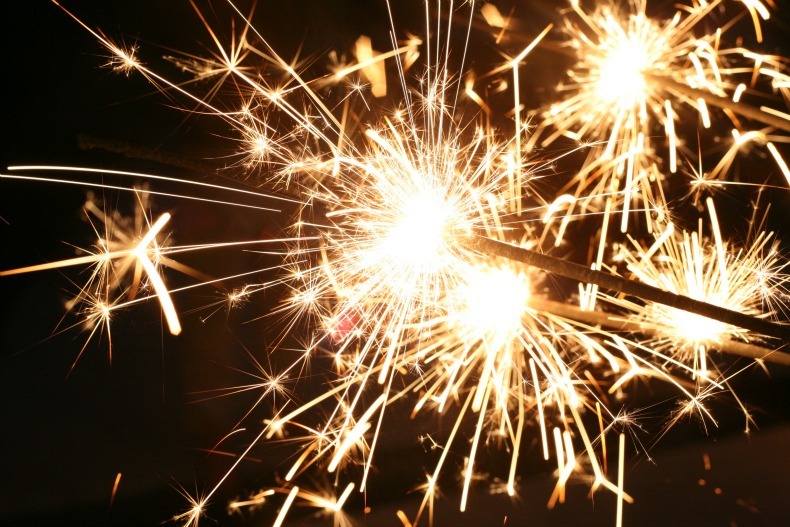 The tried and true family activities are still at the top of our list, telling scary or family stories, lighting sparklers, playing guitar & singing songs. Make sure you have something planned to keep everyone involved. 8. Music. 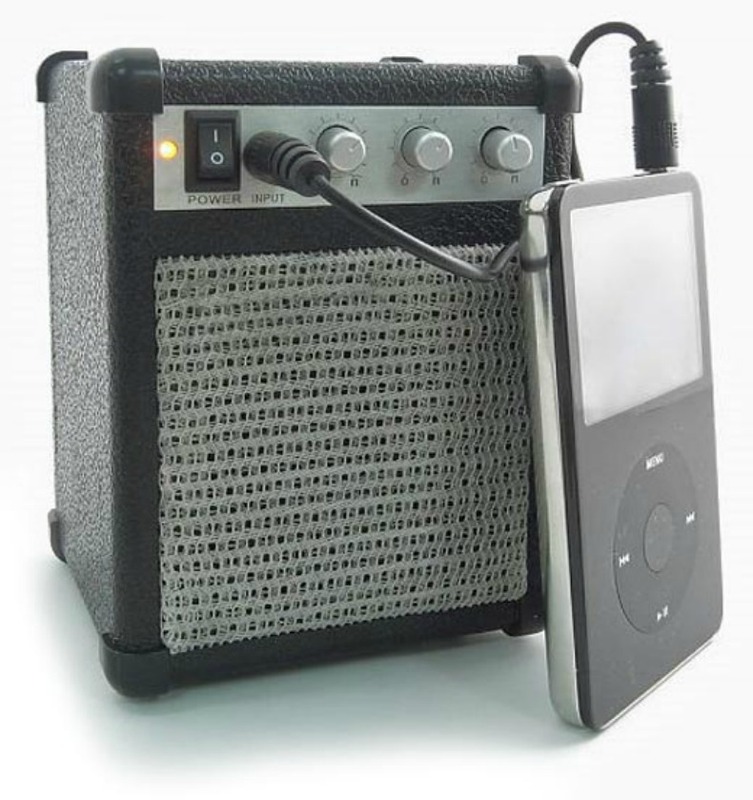 If you don't plan to sing songs around the fire all night, you should pack a portable speaker to keep the music flowing. Music creates the ambiance for your gathering and background for impromptu karaoke sessions. 9. Sleeping arrangements. Some guests may opt to camp by the fire for the night, plan ahead and your family will never forget the night they slept under the stars. 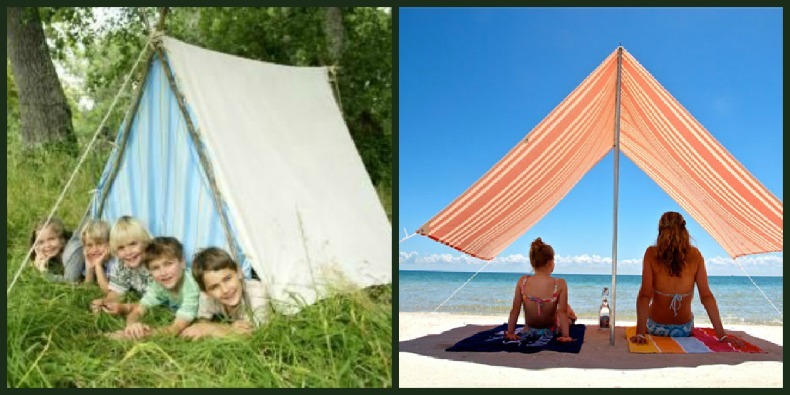 You can create little temporary tents with just a few supplies. A sheet, rope and big tree branches is all you will need. No matter if you are close to trees or there are none around you will have things covered. 10. Safety & clean up. These two things are not exactly what anyone wants to plan for, better safe than sorry. Pack a first aid kit, fire extinguisher and lots of garbage bags to be prepared.